Good for you that you have more than three days to visit Walt Disney World. Check out the what you should do the next 3 days of your trip. Disney World Park Hopper Tickets – Save Now! No matter how long you spend at Disney World, the Magic Kingdom is a place you can not miss. Tour it on your own, or try a VIP tour. There will be new shows like Mickey’s Friendship show and the night time show at Cinderella Castle, Once Upon a Time Show and Happily Ever After fireworks starting May 12th. We loved The Miners Train which was being built last time we visited Disney World. Head to Hollywood Studios for the meet Olaf Sing along, Toy Story Mania, Tower of Terror and Star Wars Launch Bay. All Star Wars Fans need to come here and stay for the Star Wars Galactic Show filled with projections and Special Effects. 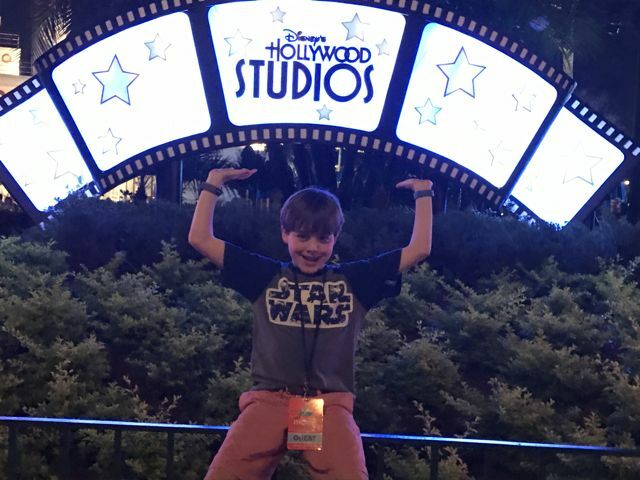 Be sure to check out our post about Star Wars Fans and Disney. 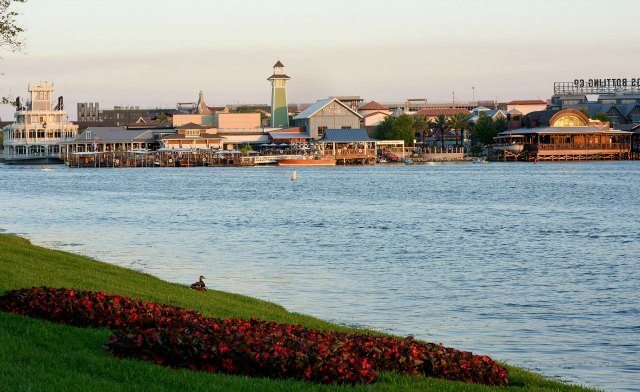 If you have some time before your flight, be sure to head to Disney Springs. A newly expanded shopping and an eating area you will find World of Disney, the biggest Disney Retailer around. Plus over 150 different eating choices. There is no ticket needed for entry and you can find your coveted Disney gear. Disney’s Typhoon Lagoon Water Park – SAVE NOW! Do what are you waiting for? 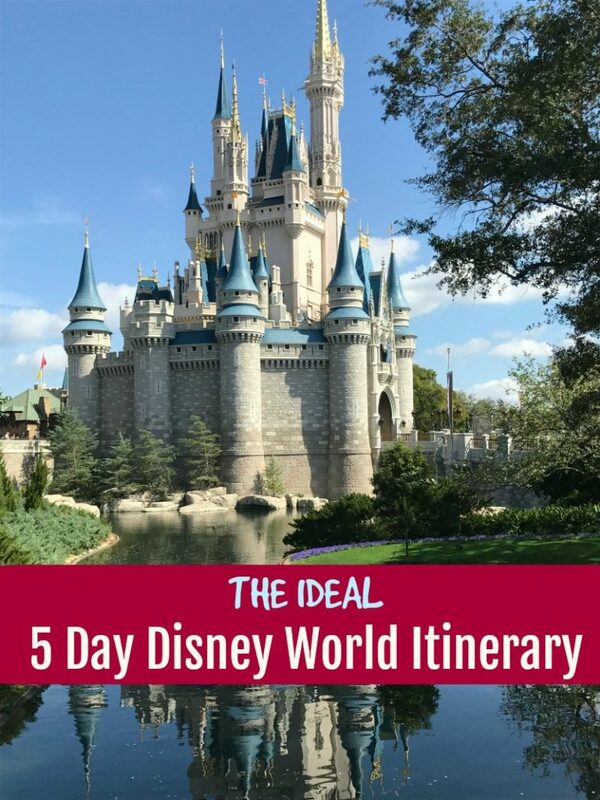 Now that you have your ideal Disney World Itinerary and tips from your Walt Disney Travel Agent, you can book your Disney World Hotel. Orlando Airport Transportation to Orlando Area Hotels – Save Now! 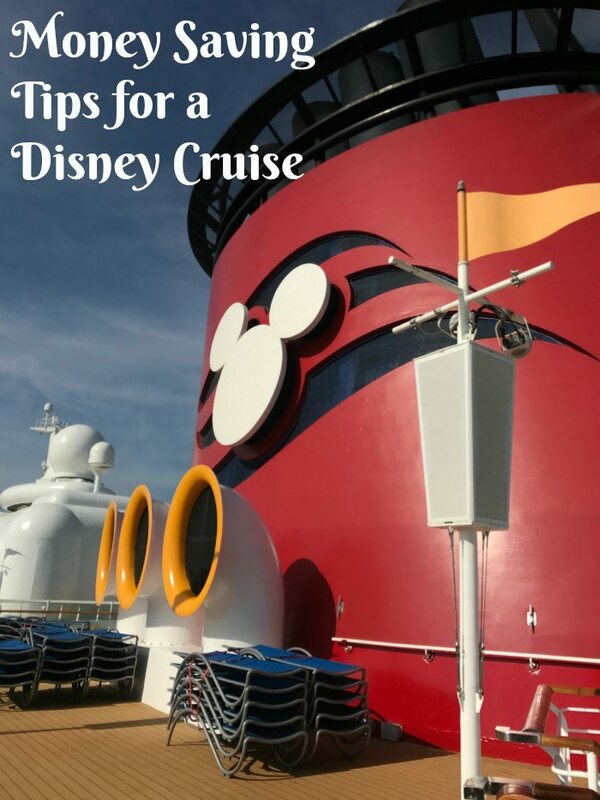 –Stay at a Disney Resort. To get the full immersive Disney Experience, you should stay at a Disney resort. The benefits of staying on property are numerous. -Get to the parks early. The best way to deal with crowds is to get to the parks before or as close to park opening as possible. The parks are always less crowded first thing in the morning. You can get a lot done in those first few hours until the crowds start growing around 11:00 am. -Take breaks. Listen to your kids (and your feet!) and take breaks when you get tired. Often families try to get too much done in a day which leads to meltdowns later in the day. Go back to your Disney resort for a nap or swim. Find a shady spot at the parks to sit and have a snack. Go see one of the shows. The downtime will do wonders to give everyone a second wind for the nighttime shows and fireworks. -Remember, you cannot do it all in one trip. 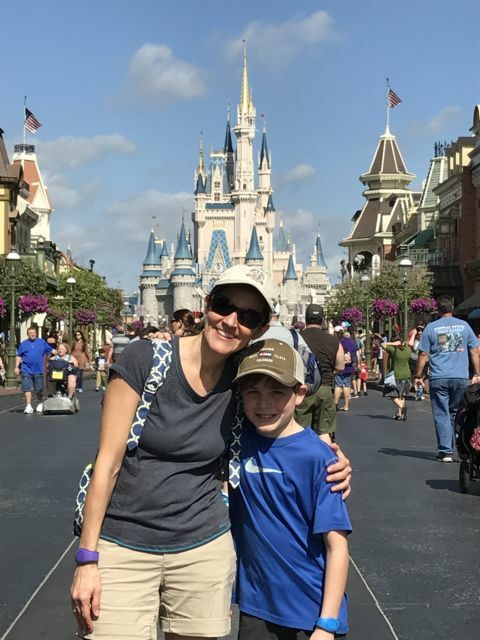 There is so much to see and do at Disney World, that it is impossible to do it all. Before you go, prioritize the rides and shows that everyone wants to do most and try to do as many things on that list as possible but save some items for the next trip. That way everyone gets to do what they really want to do but also saves some things to look forward to on your next trip! My name is Sara Delich and I am an independent travel consultant specializing in Disney Destinations. I have been an affiliate of Mickey Vacations/ Academy Travel since 2012. I also can book any type of travel including other cruise lines, Mexico, the Caribbean and Hawaii. All my services are free. Please feel free to contact me to help you plan a magical vacation!